Booking in is now available for our 2019 which will be once again raising funds for charity. 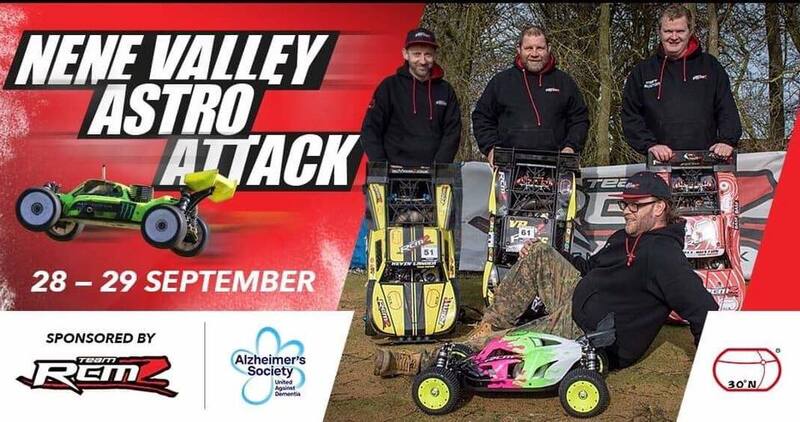 Our annual event will once again be open to both 1:8 and LSOR owners who want to participate in a fun relaxed meeting for our nominated charity which this year is a charity once again close to my heart as we watch my father in law suffer with the early and now life changing affects of dementia. 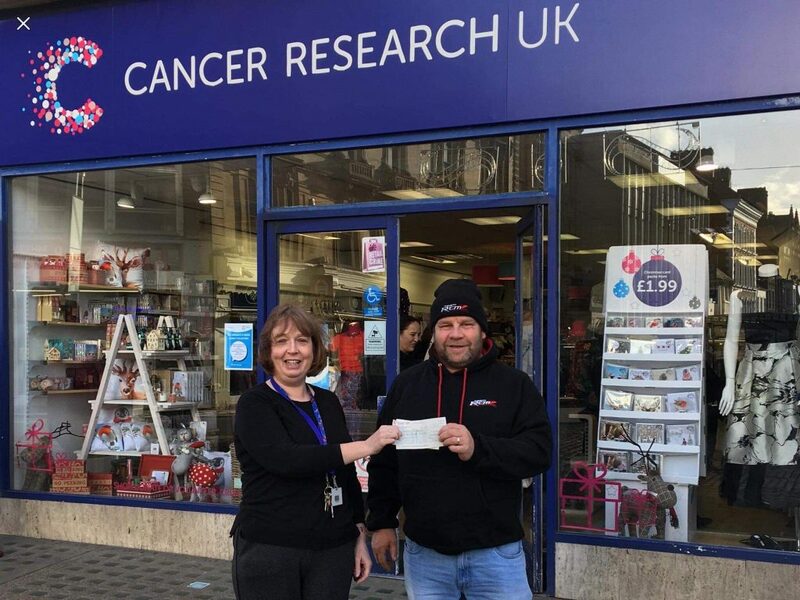 If you wish to support the Nene in our quest to better our £2000 donation to cancer which we achieved last year with your help then please pop in over the weekend and support the club if you are not a racer but if you are and want to support us then please register to book your place. 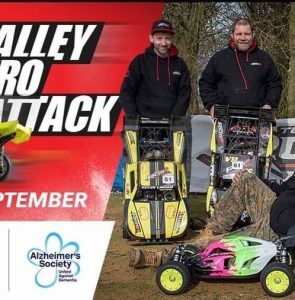 I and the Nene crew look forward to welcoming you to our fund raiser which in 2019 will feature our local 1:8th racer, Lee Baldry on guitar on Saturday night with his band.